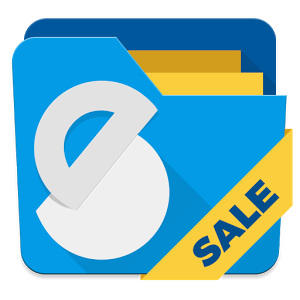 Solid Explorer File Manager is a great cloud file manager, because it provides you a wide support for cloud storages including Dropbox, Box, Google Drive, OneDrive, Mega and Owncloud. – NEW! App Shortcuts on Android 7.1. Displays the most recently used cloud locations.